Attention: First time buyers or investors. This 3 bedroom home has been renovate d and has lots of potential. Located on a nice quiet street with view in a prime area. 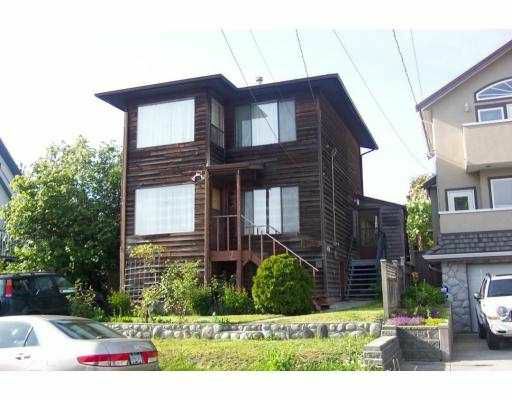 Very convenient location, steps to school and bus.